It’s the day for sales and lounging around in your onesie searching out the biggest bargains. 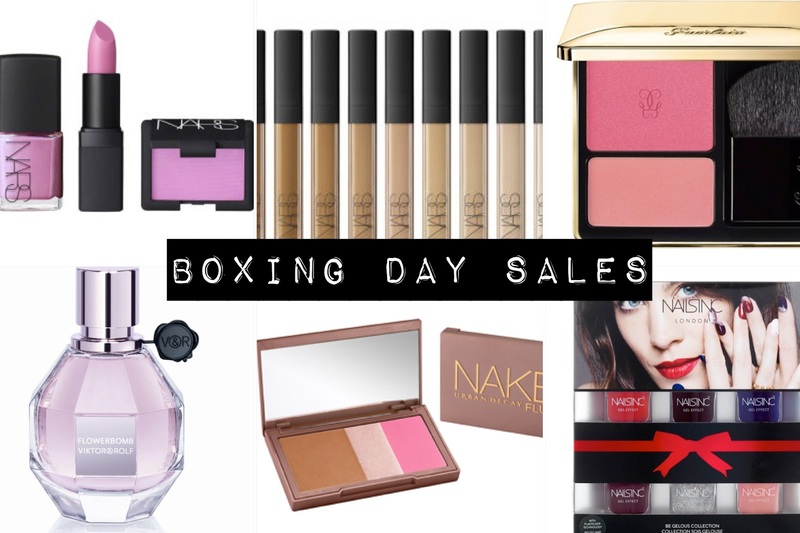 These are all of the beauty bargains I thought you should have your eye on. I hope it helps!